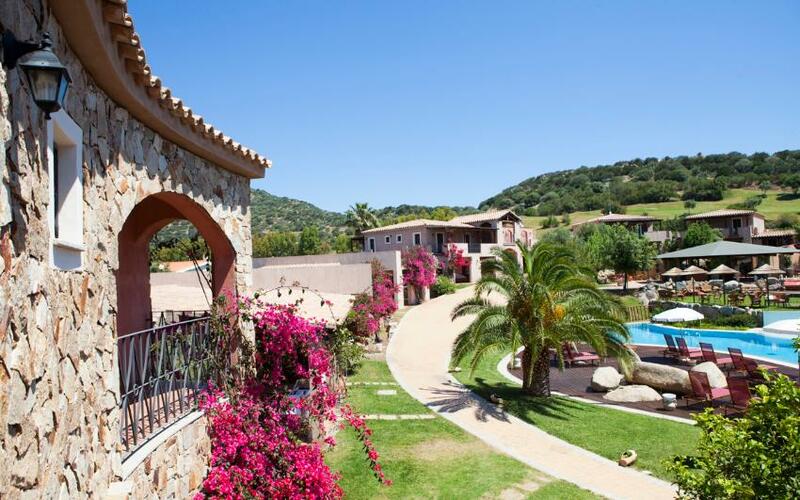 The S’Incantu Resort of Villasimius is perfect for those who love to spend their holidays in total freedom. 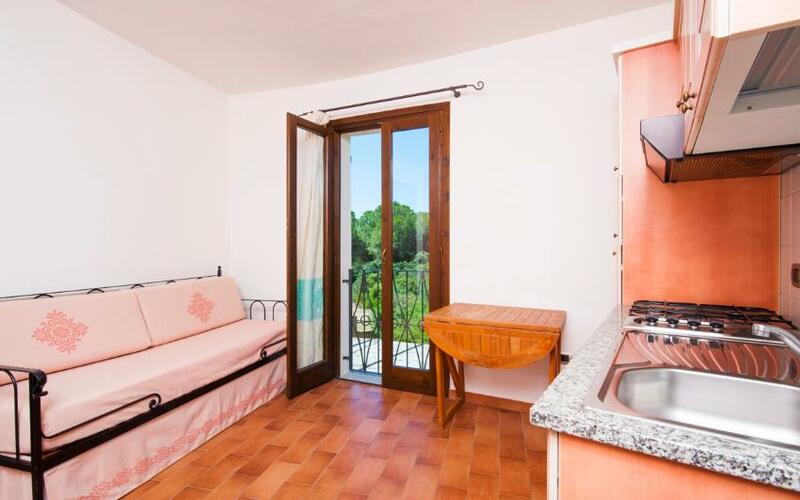 The Residence option offers studio and one bedroom apartments with kitchenette, arranged around the wonderful swimming pool, about 600 meters from the beach. 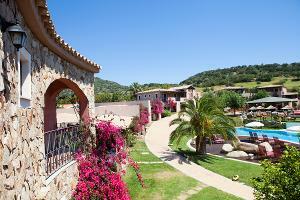 Campulongu beach, one of the most beautiful in Southern Sardinia, is perfect for families with children. 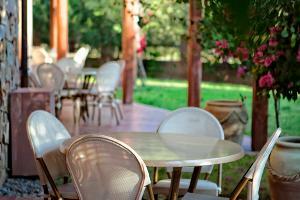 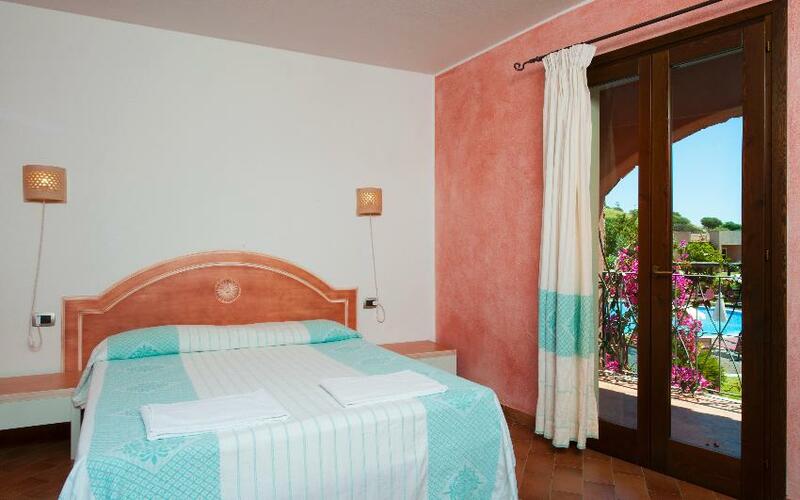 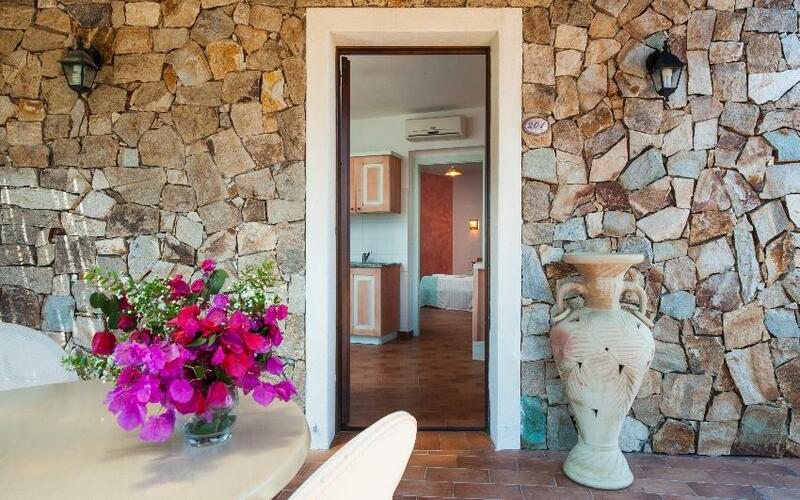 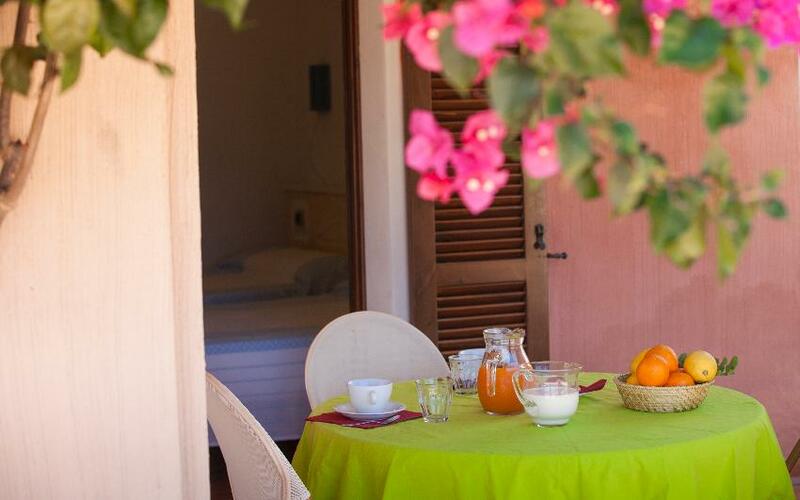 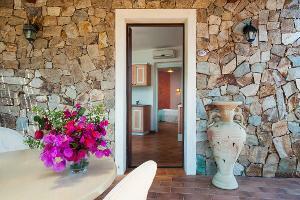 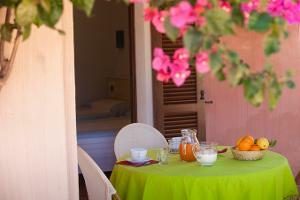 The resort is cosy and equipped with all amenities, to ensure a pleasant holiday in Sardinia. 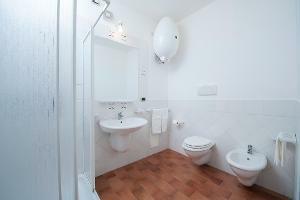 The Studio apartments of the resort are located on the ground floor and consist of a double bed room with kitchenette. The bathroom is equipped with a shower. 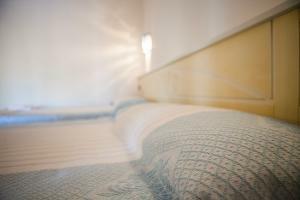 Upon request it is possible to add a third bed or a crib for babies. 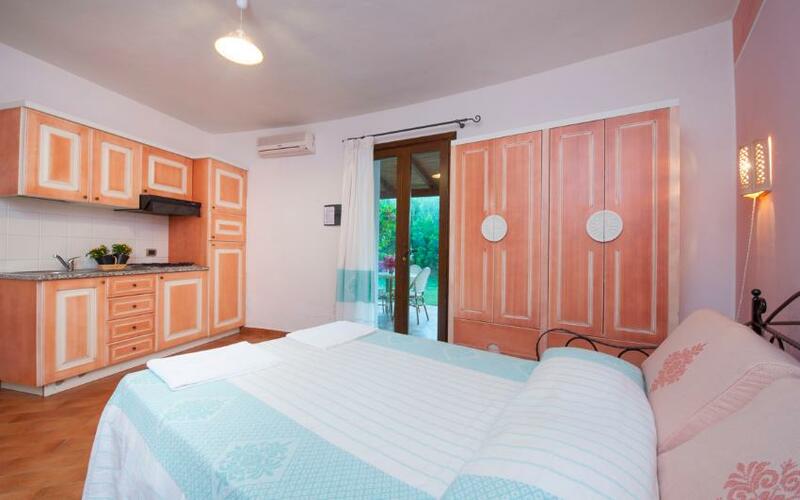 The one bedroom apartments for 4 of the S'Incantu Resort feature a bedroom and a living room with kitchenette and a sofa bed with two fold-out single beds. 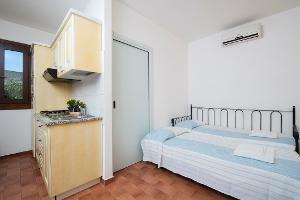 They can accommodate up to four people. 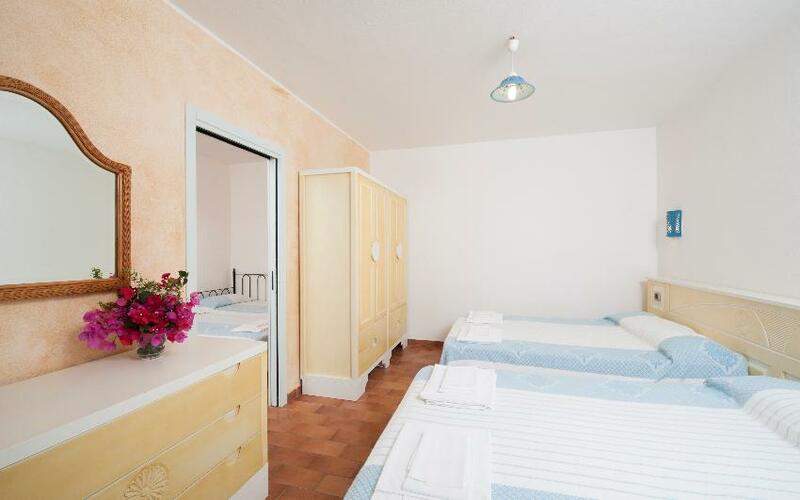 The one bedroom apartments for 6 feature a bedroom with two queen size beds, or “French style”. 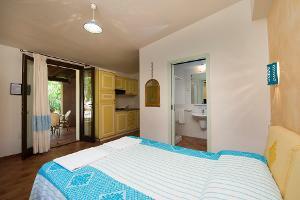 The apartments feature a living room with kitchenette and a sofa bed with two fold-out single beds. 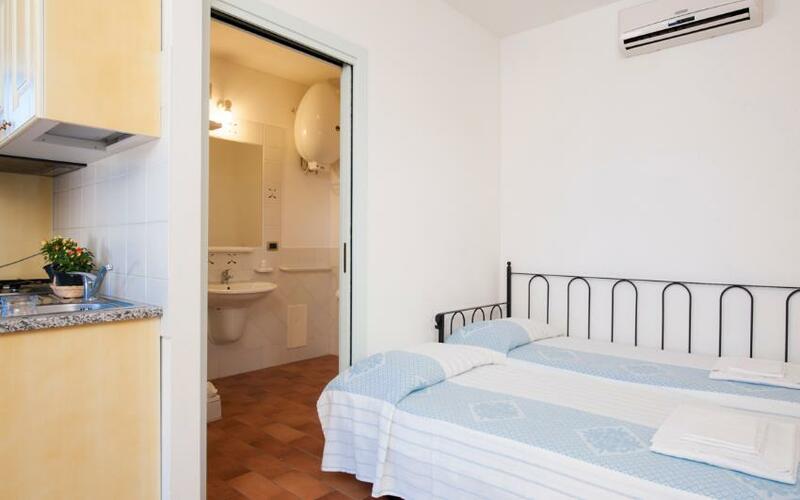 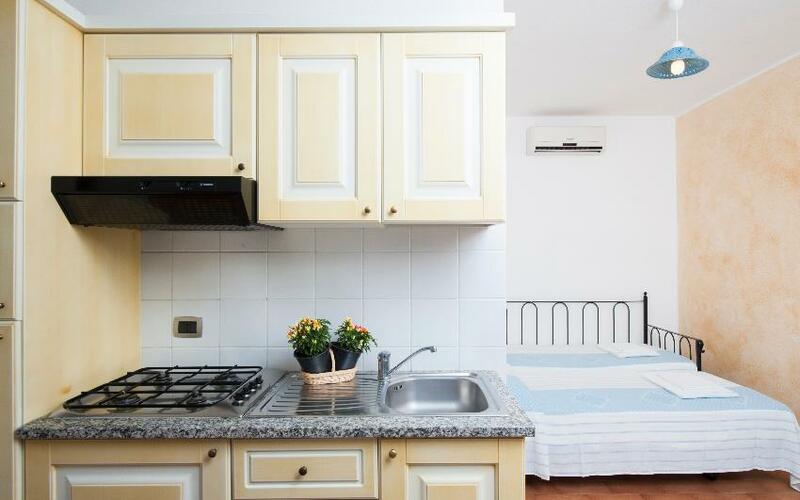 The two bedroom apartments for 6 consist of a studio apartment plus a one bedroom apartment with a living room, separate kitchenette, and a sofa bed with two fold-out single beds, two bathrooms with showers, and two double rooms. 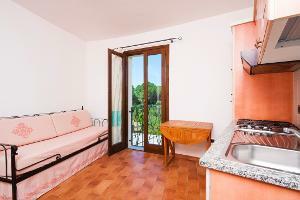 Located on the ground floor, they also feature a spacious veranda.